The good things of Christmas come with many layers of wrapping, but the hidden treasure of Christmas is that Jesus Christ has come into the world. 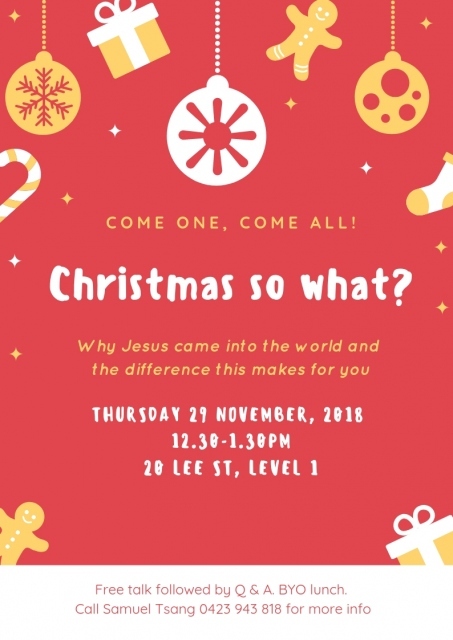 Join us for a 20 minute talk explaining why Jesus came into the world and the difference this makes to you. "If in doubt, come and find out!" 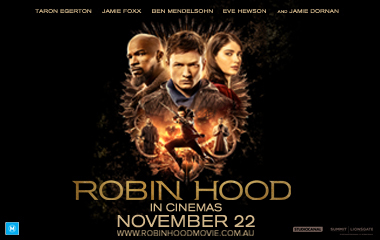 To celebrate the latest StudioCanal (@studiocanalaus) release of Robin Hood on 22 November, Reel Dialogue wants to offer our fans a chance to win 1 of 5 double passes to be utilised in your local theatres. Register via the link above for your chance to win the passes. 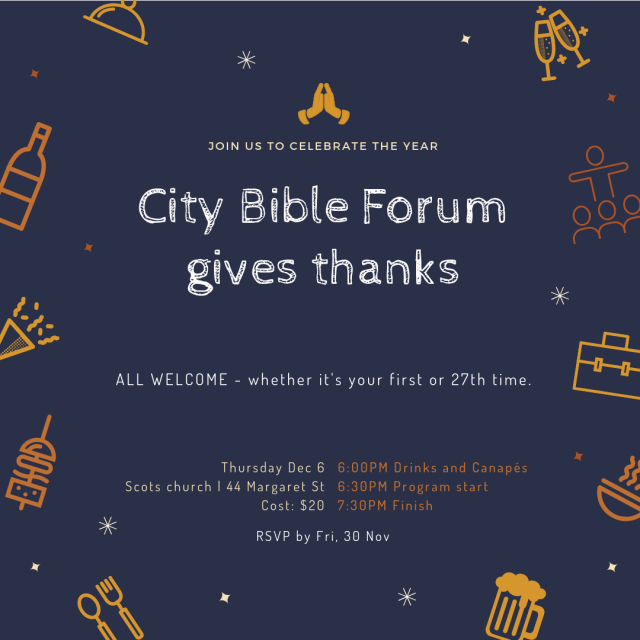 The year is coming to a close and the City Bible Forum team would like to invite you to our thanksgiving evening. Relax over drinks. Leave buoyed by stories from the ministry. Laugh as Sam Chan speaks on why you shouldn’t read his book but come this evening instead. Just like many, Bethany is a young worker and Headstarter. On a Monday evening, you will more often than not find her at Headstart. However, unlike many, English is Bethany's second language, her mother tongue is Mandarin and so settling into the groove that is life in Sydney and the groove that is working in Sydney has been an ongoing process. 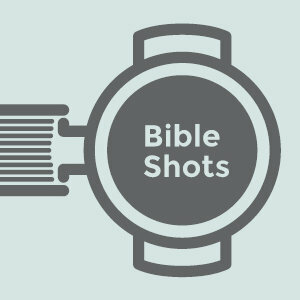 Headstart has been one of her "homes" and below, she shares what she learnt from last Headstart for 2018 - Released from full time paid ministry. The world of money, success and ambition seems so real and powerful. Faith in God can seem like naïve wishful thinking. 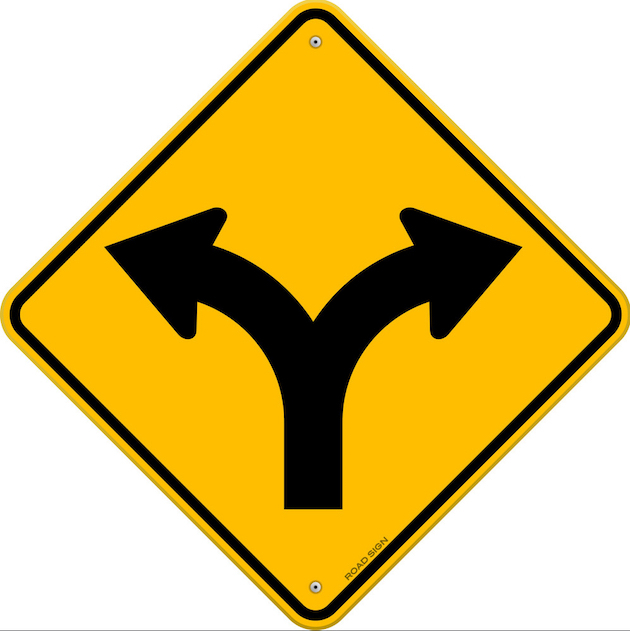 However the book of Daniel shows how real trust in God can change the way we see our world and how to face difficulties & opposition as well as make the most of opportunities. Real faith makes a difference - especially in the real world.